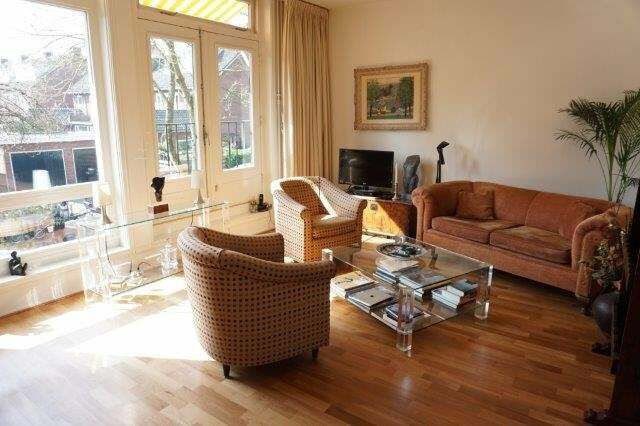 for Rent: Meester Troelstralaan , city center Amstelveen, 2 level apartment , furnished, 2 bedrooms, 1 study. with access to the kitchen and living. cozy living and dining area with access to the balcony. PLEASE SENT AN EMAIL TO US.